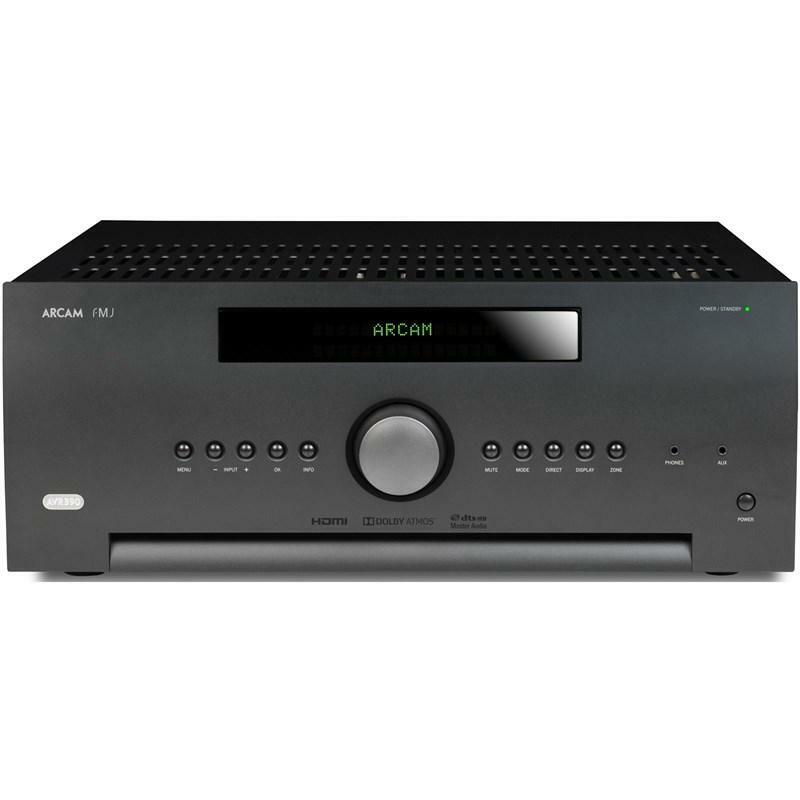 Offering a level of sound quality that is far above competing receivers, this AVR is a audiophile product by any measure. 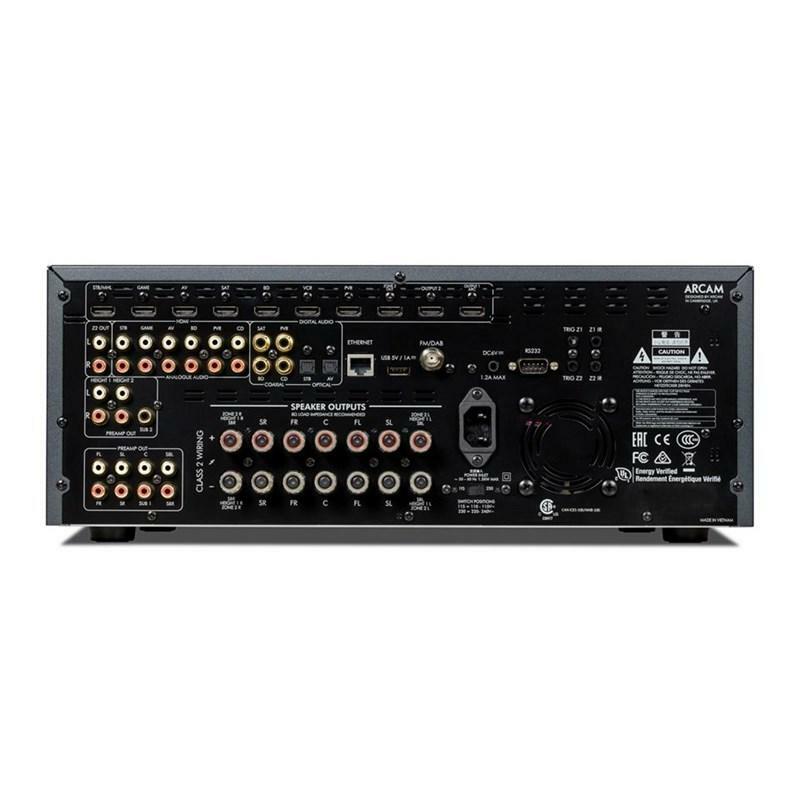 Equally at home with high resolution surround sound or two-channel music, it delivers stunning realism with everything from heavy- weight blockbusters to your favourite concert video. Additional Information • Both video and audio stages are designed to embrace both current and upcoming technologies. 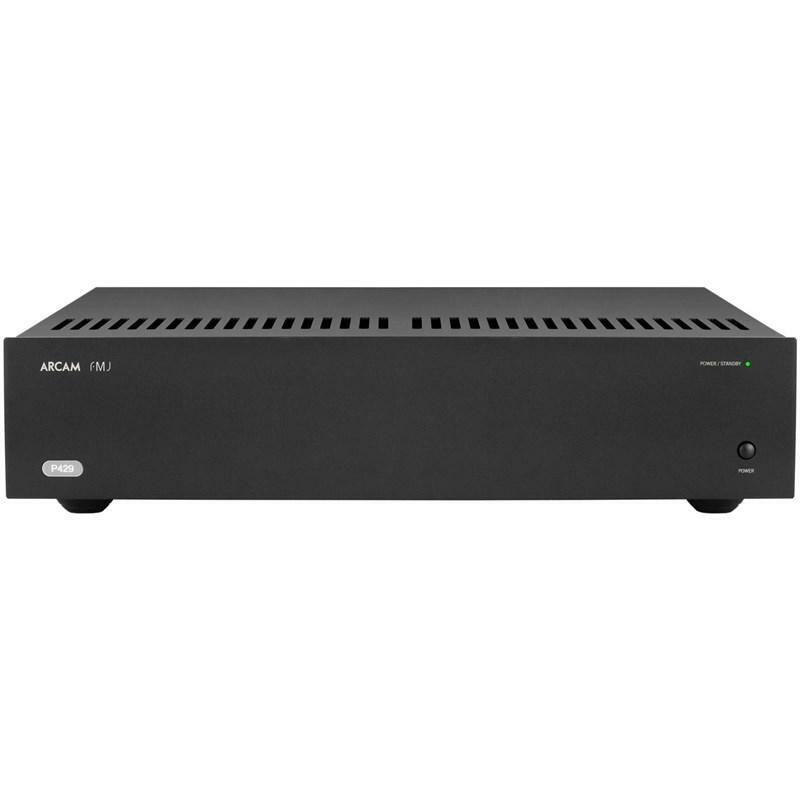 HDMI2.0a with HDCP2.2 4K "Ultra HD" and 3D video capability are built in.